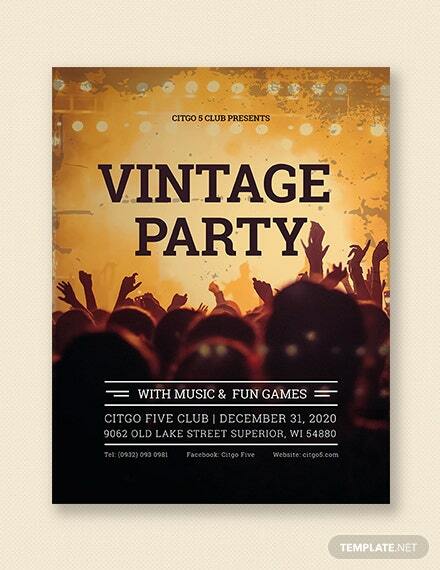 Maybe you are on the web in the lookout vintage party flyer templates in which you can use to have the capacity to announce a vintage-themed event such as a party. 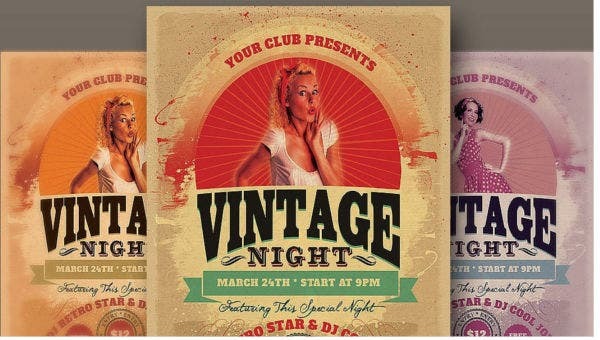 Look no further for you have arrived in an ideal place, for our website gives you different sorts of flyer layouts with designs to match your love for the vintage. 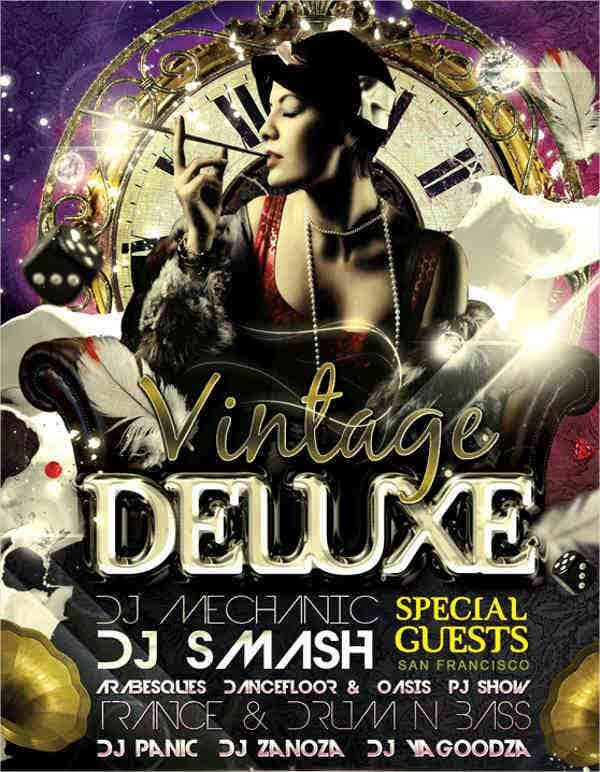 A vintage party is not a new thing in the world today, and we strive to help you in your efficiency. 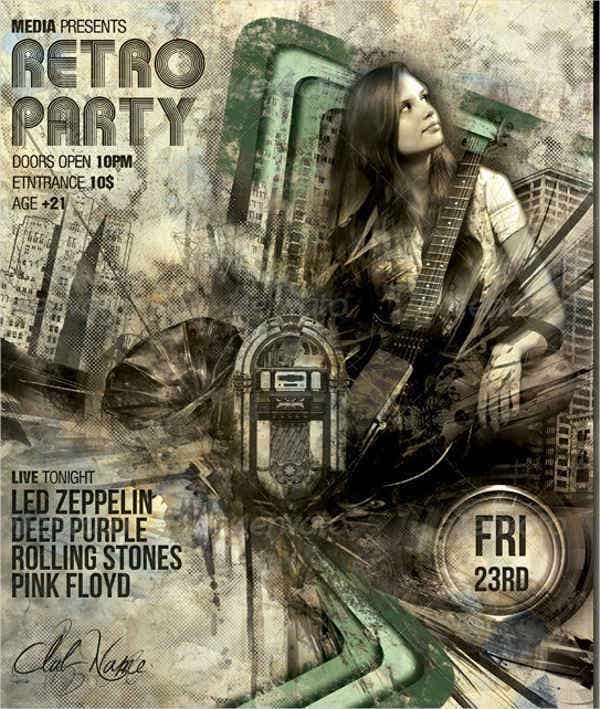 We here provide for you these free-of-charge and easily accessible vintage party flyer desings. With just a quick click and download, they will be a great addition for your parties. Vintage is a generic term for a style that is derived from a previous era. It is related to be called as unique and old. Although its definition does not appeal much, the style speaks for itself. The incorporation of old things into the modern day makes it very stylish and one of a kind, a trend that has been going around for years and has been a popular style theme that is used in events. 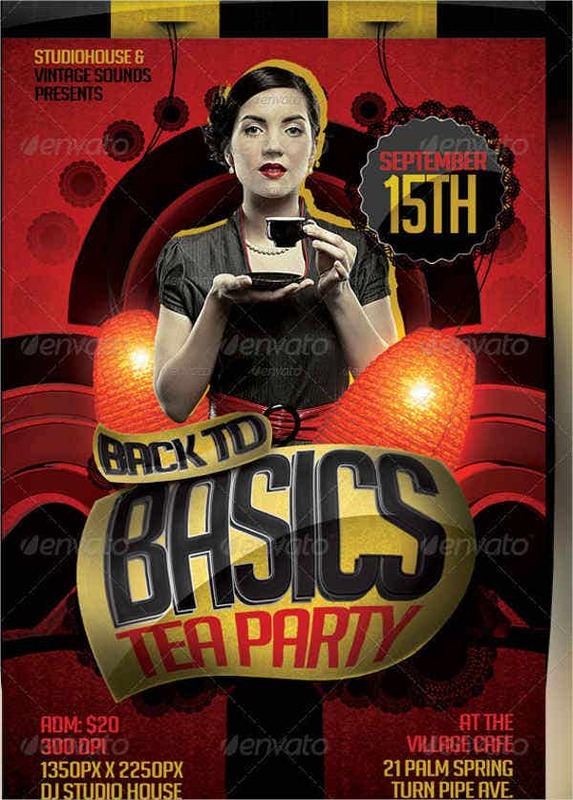 Before taking a gander at our Vintage party flyer templates, here is a quick overview on what flyers are. It is a paper record that is used mostly for advertisement anticipated that for dispersal for a number of people. It commonly is a sheet of paper that is printed on both sides. Flyers can contain anything. It ordinarily involves pictures and information of an organization and its products and services. 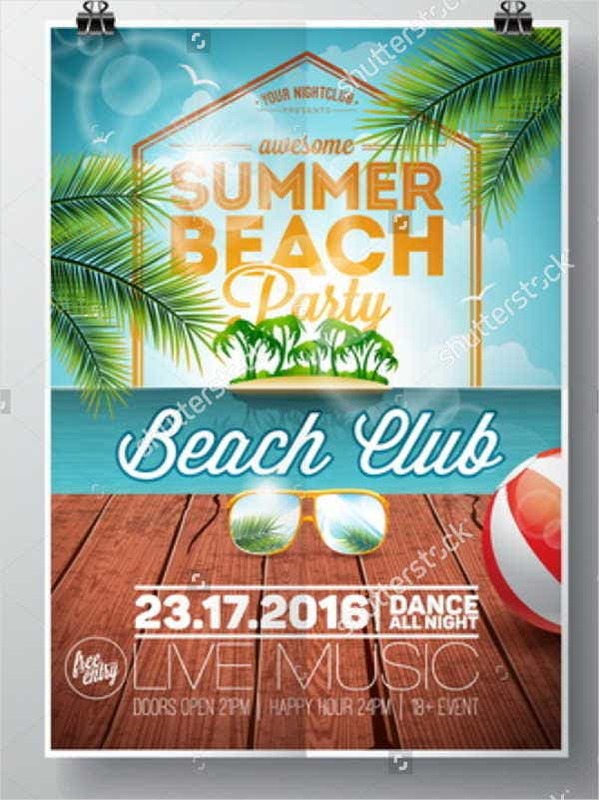 Flyers can moreover be used as a sharp tool for people to welcome guests for any private event, such as weddings, birthday, and clubs, which makes it a clever type of invitation. Flyers may be used by organizations, individuals, and nonprofit government for various reasons. 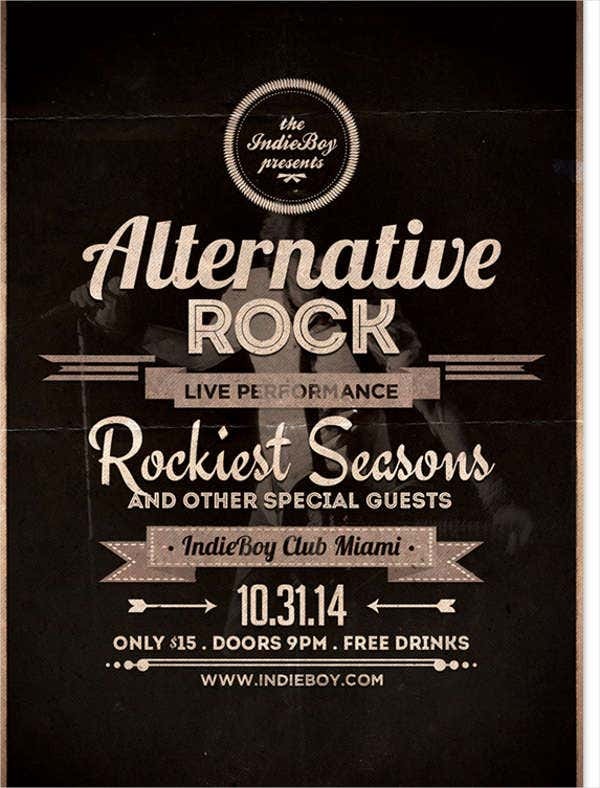 They disperse these flyers to advertise an event such as shows, festivities, and political or religious programs. They also help in propelling items and services that are being sold (e.g., dinners, beauty products, and massage parlors). Flyers are also a common instrument to influence people about a social or political message such as informing them about the outline of a candidate who is running for president. Flyers also help in enrolling people to an affiliation. 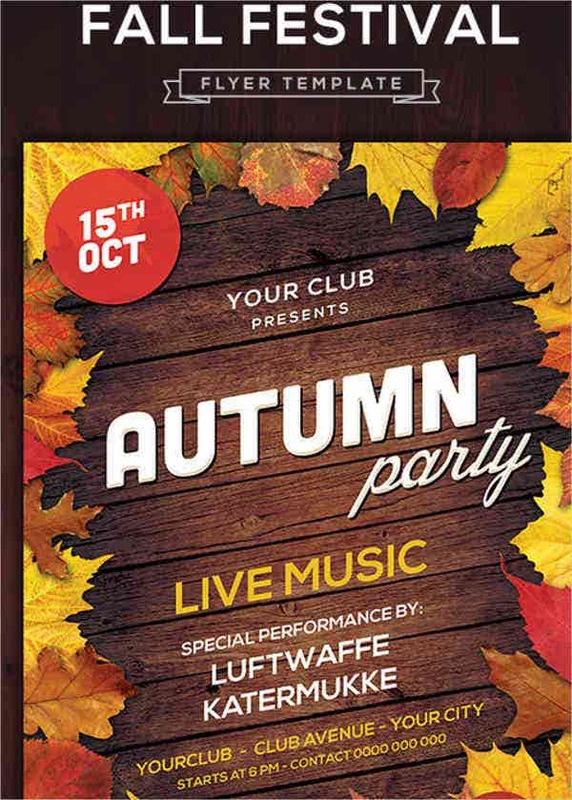 Flyers are definitely not hard to make (particularly with our vintage flyer templates). Flyers are easy to spread to the overall public. Flyers does not require a lot of cash for spending. 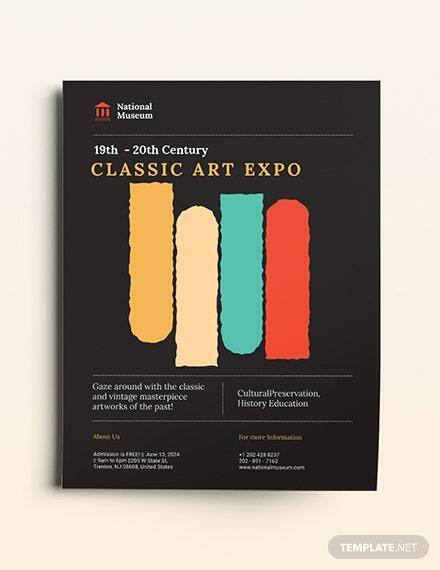 Flyers are interesting to take a gander at and are appealing. 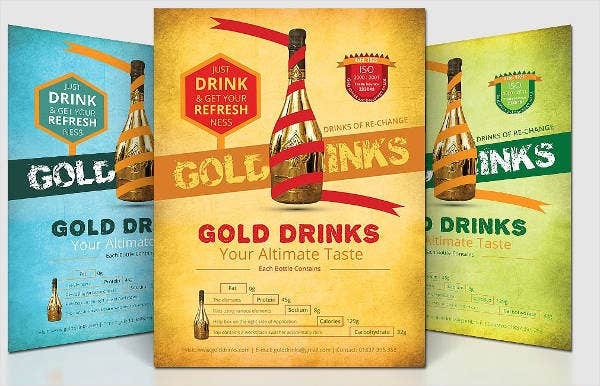 Flyers can in like manner spark the creative ability of the marketing specialist. 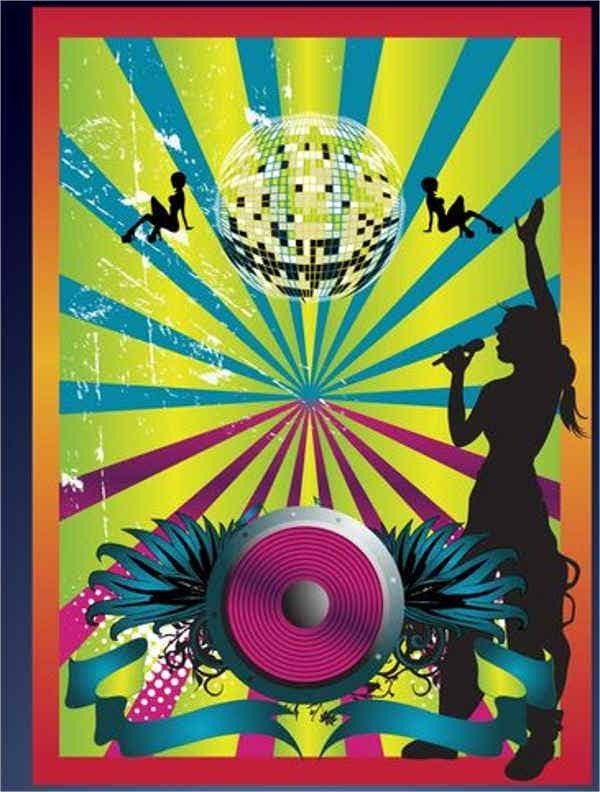 Flyers are the first of collaboration of the supplier and the purchaser. 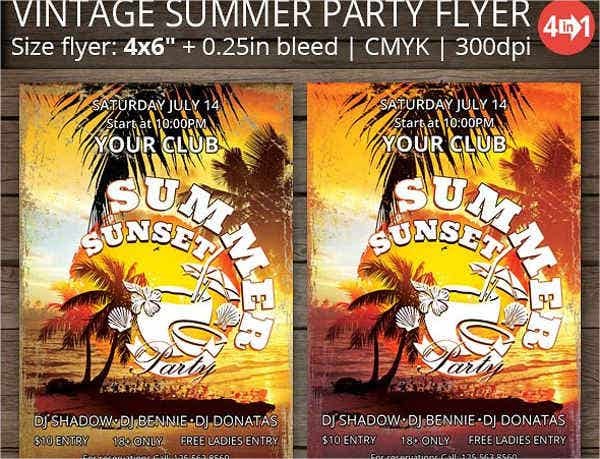 Flyers can make up the first impression of the people toward an organization, product, or service. Settle on an design to use that matches the theme you are attempting to spread out. Decide the size to use for the flyer. Decide a way or place on where the flyers will be disseminated. Keep a basic and direct message. Constrain the utilization of pictures and data. Incorporate your contact information (if needed).